PORTLAND, Ore. – Just about everyone with a computer or mobile device uses Google services in some capacity, making it a great place to advertise. Google AdWords, Google’s advertising platform, allows more clients to find your veterinary hospital through ads placed on related keyword and location-based searches. To encourage effective use of AdWords, Google created a partnership program that recognizes businesses that take the time to become certified in AdWords. iVET360, a practice management services company that works with veterinary hospitals across the United States, is pleased to announce that it is now a Google Partner. 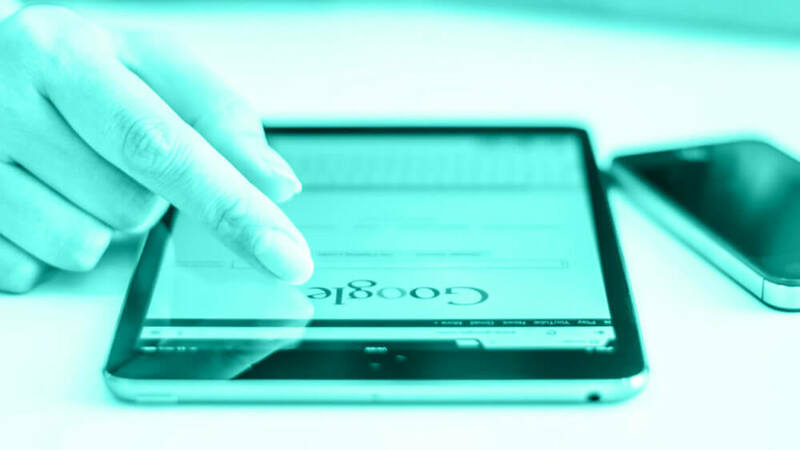 A Google Partner badge shows that a company meets all of Google’s requirements for certification, including passing necessary tests, working with AdWords for a designated amount of time and implementing best practices. Plus, companies must continue to improve advertising results in order to keep their badges. Most of all, in order to be a Google Partner, a company must deliver significant, consistent client growth through AdWords. As iVET360’s results show, effective use of AdWords leads to a direct increase in clients and, consequently, a direct increase in revenue. iVET360’s clients spend between $100 and $3,000 per month on AdWords, and their clients, on average, see profit increases of three to seven times their dollar investments. All iVET360’s service levels—Base and Base Plus—give you access to their skilled marketing managers and their proven AdWords expertise. iVET360’s marketing managers monitor AdWords and all other campaigns closely so their clients know what’s working. By using Google Analytics and tracking form submissions and calls, iVET360 identifies which marketing initiative draws in each new client. They then track how much those new clients spend at your hospital over time. iVET360 provides comprehensive marketing, staff development and data analytics solutions for independently owned primary care veterinary hospitals across the nation. For more information about iVET360’s services or to register for their free monthly webinar, visit their website at iVET360.com. Established in 2013 and headquartered in Portland, Oregon, iVET360 is a practice management services company that provides critical support to veterinary hospitals across the nation. Their specialists educate and assist veterinary practices with marketing, staff development and analytics to ensure complete implementation of proven business strategies into the daily activities of the hospital.